Vuelio, the stakeholder engagement software company, has acquired PR software provider Cision. Vuelio revealed that it sealed the deal to buy the UK operations of Cision at midnight. Access Intelligence, the parent company of Vuelio, said it had aquired Cision UK Limited and Vocus UK Limited "for an aggregate cash consideration of £1.34 million". The company said the deal brings together three "pioneers" in comms after Cision and Vocus combined their UK operations late last year. Cision also began the acquisition of Gorkana Group for between £150m and £200m in October last year. Existing users of Vuelio, Cision and Vocus platforms will gain access to new data sets and a broader range of reputation management tools. 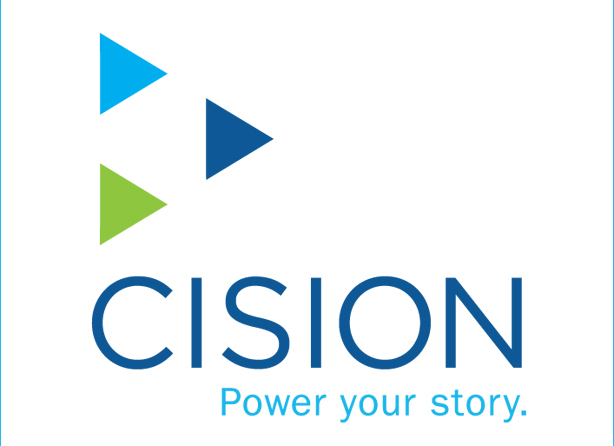 Joanna Arnold, chief executive of Access Intelligence, said: "We are thrilled to acquire Cision UK, which effectively allows us to put the best media data and the best content into the best relationship management software on the market. We want to put local stakeholders – PRs, marketers, public affairs professionals, journalists and bloggers – at the heart of our approach to software, service, research and development, ensuring we offer the best solutions for communications professionals seeking to lead their industry at home, throughout Europe and worldwide."